Gallery Night is just what it claims to be, an opportunity for Investec Cape Town Art Fair visitors to conduct a whirlwind discovery of the art scene of one of the world’s most artistically diverse cities. Part of Investec Cape Town Art Fair’s stellar drive to engage with the city’s cultural institutions, Gallery Night will take the art fair way beyond the confines of the Cape Town International Convention Centre. Gallery Night takes place on Friday, 15 February, as the art fair begins, and so it provides fairgoers with a full view of the landscape of Cape Town’s visual art scene. Jump on a bus from the CTICC and enjoy an evening of chauffeured gallery hopping through the CBD and Woodstock. A trip through the city on Gallery Night will offer a snapshot of art in the country today, revealing a constellation of artists engaged with the complex present. The rapidly evolving South African art world is more vibrant than ever before, with a host of international accomplishments driving a rise in the profiles of new and established names. These successes will be in full view on Gallery Night. 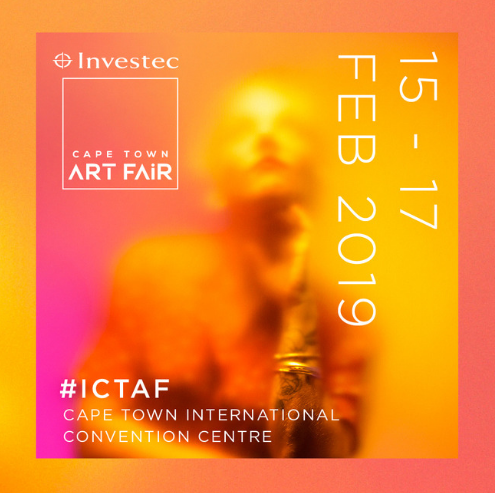 Investec Cape Town Art Fair, in partnership with the City of Cape Town, is committed to opening gallery doors to a growing new audience. In keeping with the festive mood, Boschendal wines will be providing the wine.